The design and construction of progressive glass architecture is explained in detail, the design and detailing of load-bearing glass building elements is explained for practical application. The optimisation of futuristic building envelopes is dealt with in the same detail as the energetic refurbishment of listed facades. 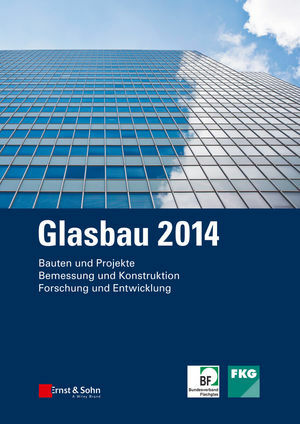 Not least, the latest results from respected research institutes offer a reliable overview of the potential of glass construction. der Fakultät Bauingenieurwesen der Technischen Universität Dresden.